The vayus (winds) are the core of ancient yogic practice that was lost over time. Only a few vague descriptions in ancient Sanskrit texts remain from this practice. Years of research and experience led Orit Sen-Gupta to uncover the mysteries of this profound, powerful practice. Practicing the five external vayus and the five internal vayus reveals new levels of consciousness and knowledge of the body. Practicing vayus in pranayama and asana reconnects body and soul, mind and movement. 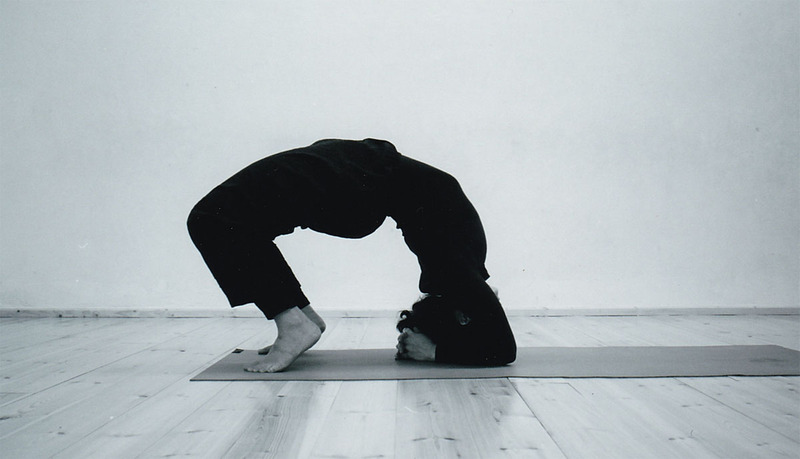 The practice of vayus has become one of the central and unique aspects of Vijnana Yoga. In Vayu’s Gate – Yoga and the Ten Vital Winds Orit gives a detailed description of the vayus in the yogic tradition and the practice of the ten vayus in pranayama and asana.